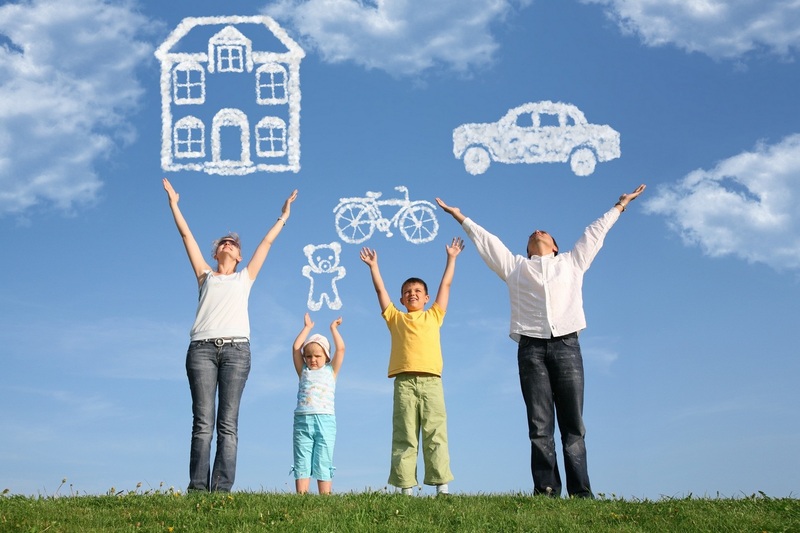 Insurance is the oldest category of socio-economic relations, which is also an integral part of production relations. Even then, the fundamental principle of insurance was laid – protection from risk. In the slave society there were agreements in which one can see the features of the insurance contract. The emergence of new markets for trade increases the danger, and this raises the need for protection of property interests. The first similarities of insurance organizations appear, in which individual property owners participate. These entities were built on the basis of mutual property insurance by separate groups of merchants or shipowners. This was the principle of mutual insurance. A natural idea arose about the need to unite stakeholders in order to recover material (property) damage by means of its solidarity layout between the members of the association. Indeed, if each owner of the property intended to compensate for the damage at his own expense, he would have to create material reserves equal in magnitude to the existing property, which is very unprofitable and unreasonable. The imminent danger forces society to take measures to prevent or limit the force of its action. The first group of measures is called prevention (warning), the second – by repression (suppression). Preventive actions provide reduction of possible losses (for example, fire prevention measures, preventive work, the device of rough surfaces on highways, improvement of safety rules, etc.). This type of financial security is implemented in the insurance system, which is based on the idea of creating funds of funds before the occurrence of an insurance event in order to compensate for possible damage from accidental dangers. The economic consequences of these dangers are expressed in the physical destruction of material values or depriving a person of the ability to work – the main source of all benefits. insurance fund of the insurer. The centralized method is connected with direct legislative allocation of certain financial reserves and, in particular, insurance funds from the national income and national wealth of the country. In a centralized way, in particular, reserve funds of state budgets, foreign exchange reserves and the state’s gold reserves are formed. The centralized method is applied in case of formation by the state of insurance funds of social support at the expense of obligatory payments of physical and legal persons. The need for such funds is obvious, since the state’s ability to provide social assistance is very limited, and in a market economy, the state does not set the goal of comprehensive custody of its citizens. The self-insurance fund is a decentralized separate monetary and natural fund, which makes it possible to overcome temporary difficulties in the production process and ensure its continuity. In the conditions of a market economy, the self-insurance fund is transformed into a risk fund for commodity producers, created by business entities to prevent risks in case of unfavorable market conditions and constantly changing business environment, temporary difficulties in the production process. The insurer’s insurance fund is formed at the expense of separate monetary contributions of legal entities and individuals (insured persons) in a decentralized order. Its funds are intended for payment of insurance indemnities and insurance coverage, the amount of which is determined on the basis of statistical information, forecast and actuarial calculations. 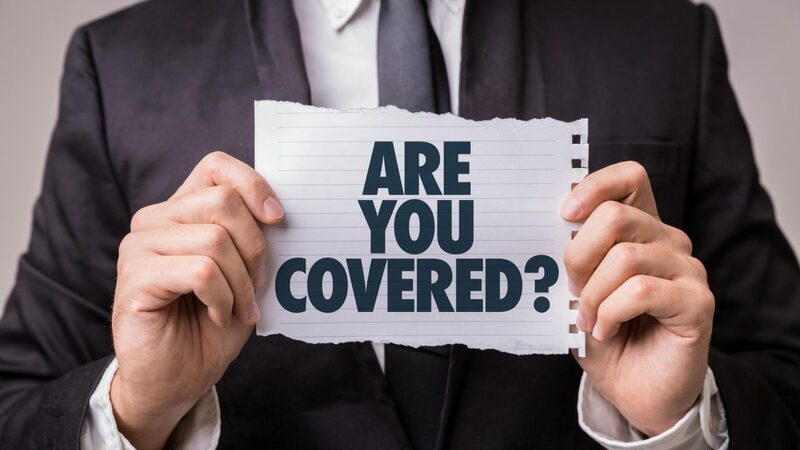 The insured are legal entities and individuals entering into specific insurance relations with the insurer, paying insurance premiums and having the right under the law or on the basis of the contract to receive insurance compensation in the event of an insured event. Deployment of market relations, when the commodity producer starts acting at his own risk and risk, under his own plan and bears responsibility for it, increases the role and importance of insurance. Moreover, along with the traditional purpose – providing protection from the natural disaster (earthquakes, floods, storms, etc. ), accidental events of a technical and technological nature (fires, accidents, explosions, etc.) – the object of insurance increasingly become losses from various criminogenic phenomena (theft, robbery, hijacking of vehicles, etc.). Enterprises and organizations of various forms of ownership acting as insurers need not only to compensate for damage that results in the death or damage of fixed assets and working capital, but also in compensation for lost profits or additional expenses due to forced downtime of enterprises (unreliable supplies of raw materials, insolvency of wholesale buyers). In a market economy, insurance acts, on the one hand, as a means of protecting business and human well-being, and on the other hand, as an activity that generates income. The sources of profit of the insurance organization are income from insurance activities, from investments of temporarily free funds to production and non-production facilities, shares of enterprises, bank deposits, securities, etc. The first of these principles means that insurance relations are not a permanent, but a probabilistic nature. With insurance, you can not foresee the time of the occurrence of the insured event, nor the amount of damages caused. However, the probability of sudden, unforeseeable and insurmountable events entailing the possibility of causing material or other damage can be calculated using the theory of probability and mathematical statistics. Repayment means that the entire amount of insurance payments mobilized to the insurance fund is returned in the form of compensation to the insured themselves during the time period taken into account and on the same territorial scale. As for the profit of the insurance organization, it is formed from investing own and attracted funds in various investment projects. It should be added that this principle is fully realized only in the conditions of a developed market, when the insurer has the opportunity to choose the directions of investing free cash and guaranteeing profit. Redistribution relations in insurance are characterized by the fact that the amount of damage to be reimbursed is distributed among all participants in insurance relations. Insurance relations are strictly outlined (closed). This is the main idea of insurance – to distribute losses among a group of individuals and legal entities (insurance aggregate) that are subject to the same risk. 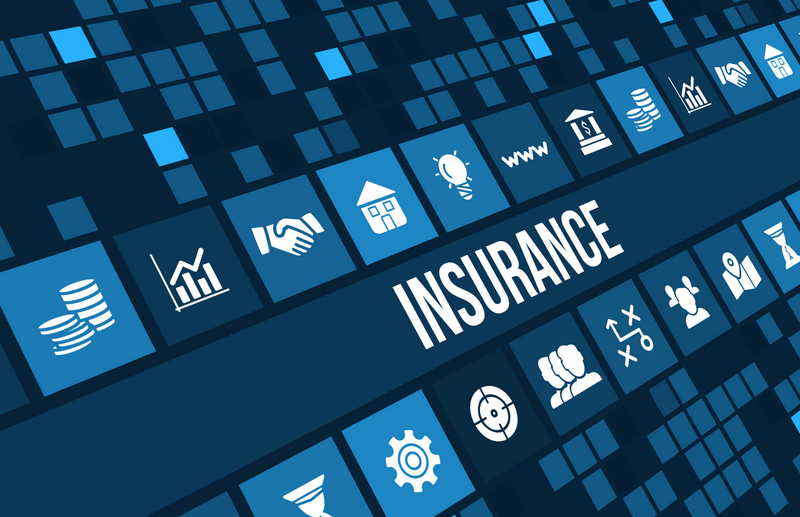 The closed joint damage layout is based on the probability that the number of victims of the insured event is usually less than the number of insurance participants, especially if the number of participants is large enough.